The Faber-Castell Ambition Pearwood Fountain Pen. 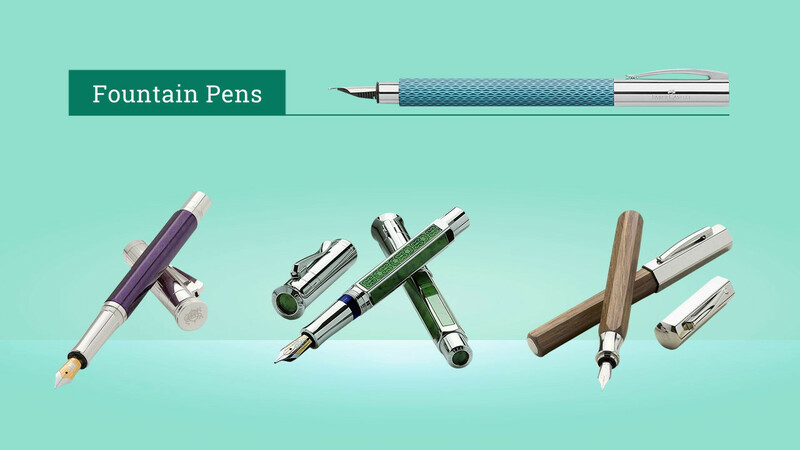 Faber-Castell brings another mix of classic color and perfect balance to the Ambition. The long body feels incredibly comfortable with its soft finished barrel and its polished chrome plated ends.